Today is the 10th day since I started learning jQuery. 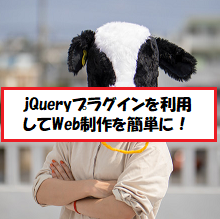 This is the sample used jQuery plug-in. Using plug-in, we can make animation easily. I'll make my original website from tomorrow.